A half-hour show with three main segments. Marsupilami was based on a Belgian comic strip. 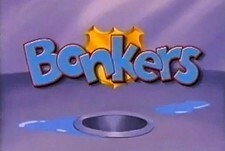 He's Bonkers was actually a "side" series of shorts produced almost concurrently with the syndicated series Bonkers. These twelve shorts were supposed to be some of the shorts Bonkers made at Wackytoons Studios before he was fired; they were prologue to the full series. The final segment, Totally Tasteless Videos, were satires of current TV shows or music videos. 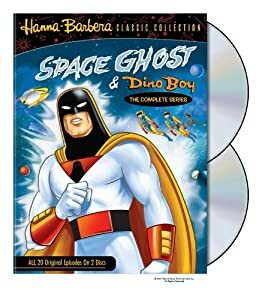 Most shows had an additional host segment in which an existing Disney cartoon character would impart invaluable advise to the viewing audience. The shows that lacked this sequence usually had an additional episode of Marsupilami in it's place. The series ran twelve episodes, with a thirteenth planned and partially produced. This page has been viewed 3 times this month, and 8,477 times total. 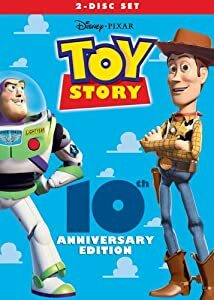 Raw Toonage Episode Guide -Disney Studios by Big Cartoon DataBase is licensed under a Creative Commons Attribution-NonCommercial-ShareAlike 4.0 International License.